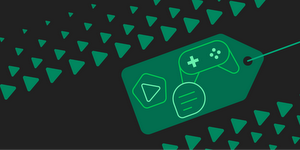 Calling all future game creators and designers! 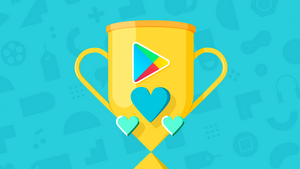 We’re looking for teens to share their game idea and vision for the future of gaming for a chance to see their game come to life on Google Play. 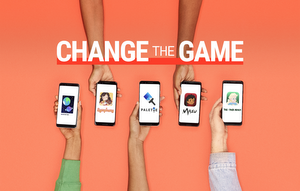 Today, we’re opening up our second annual Change the Game Design Challenge with Girls Make Games to inspire teens to consider a career in gaming—and celebrate women as players and creators. The Grand Prize Winner will win a $15,000 college scholarship and $15,000 for their school or community center’s technology program. 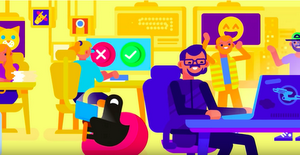 The top five finalists will serve as the creative directors for their game, teaming up with Girls Make Games and game industry veterans to develop and launch their game on Google Play. They’ll also receive an all-expenses paid trip to Los Angeles to showcase their game design and meet the mentors who will be helping to build their game. The finalists will join a celebration of women in gaming, get a VIP tour of Google Los Angeles, a scholarship to attend Girls Make Games Summer Camp and more. The contest is open to U.S. residents only. For more information, including submission guidelines and how to enter, please visit g.co/ctgdesignchallenge. Looking for inspiration on what kind of game to create? 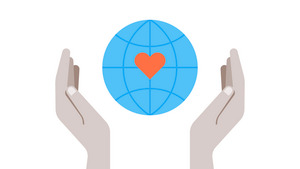 Check out what last year’s finalists dreamed up.